Nowadays, Online Shopping is a huge thing. The fact that shopping can be done within the comfort of your couch, provided you have an internet connection, is something amazing. In India, we have seen a rise in the number of competing e-commerce companies within just the last few years. Today, there are a lot of e-commerce websites in India such as Flipkart, Amazon, Snapdeal etc., that sells almost everything from a bag of chips and beyond. However, apart from just the convenience of shopping from home, what makes shopping online better is also because of the deals we find online. Many items, including electronics, are much cheaper when bought from these online shopping sites, including shipping charges, than purchasing them directly from an offline store nearby. And moreover, sometimes we can also save even more money while shopping online. If you are searching on the best ways to save money while shopping apart from the offers given by the sellers, here we are today with some great ways that might help you save even more while purchasing online. 1) Check Out Sites That Gives out Online Shopping Coupons for Free. If you are interested in finding the maximum discount on the products you wish to purchase online, then there is no better way than checking out some online websites that gives out online shopping coupons and other discounts for free. One such site is Frugga, which is one of the best websites out there to find exclusive online shopping coupons, discounts and other amazing offers. What separates Frugga from the rest of the competition is that the team at Frugga is working hard all day long, to bring you the latest and the most attractive offers, coupons and other discounts on items ranging from toys to computer and automobile parts. One another great advantage of Frugga is that, there is also an option to purchase items directly from the website itself, using the discounts or coupons that are being displayed in their website. So go ahead and find out more about frugaa. If the product that you are going to buy from an online retailer shop is being sold by multiple sellers, then there are high chances for one seller pricing the same item for a lower price than the other seller. Therefore, if you find out that your item is being sold my different sellers in the same website, then it is a very good idea to check out prices at which the different sellers are selling the same product. 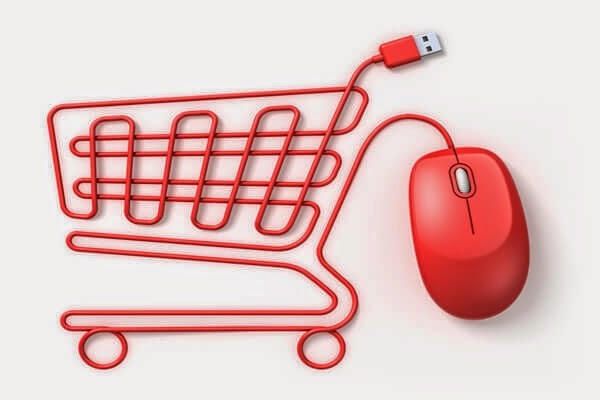 If you are into buying something online that is not urgent or is not sold via exclusive sales, then it is probably better to add the product you wish to purchase to your buying cart and wait a couple of days before finalizing the purchase and processing the payment. At times, e-commerce sites like Flipkart gives out special discount to products that have been in your cart for a few time. Doesn’t work always, but worth the try.